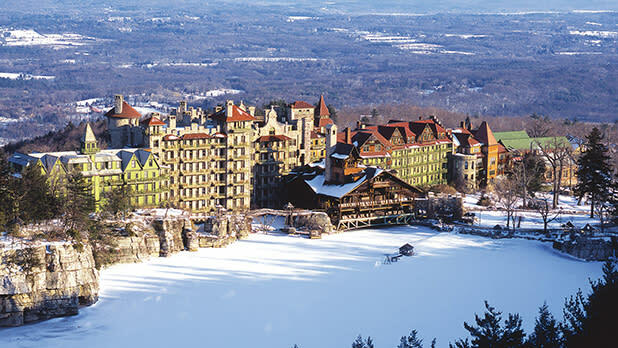 You don&apos;t even have to leave your room (or at least the grounds) of unique resorts including Gurney&apos;s Montauk Resort & Seawater Spa on Long Island; the wilderness Adirondack Loj; the Castle Hotel & Spa in Tarrytown; the Inn at Erlowest along Lake George; Belhurst Castle in the Finger Lakes; Singer Castle on one of the Thousand Islands; the historic Mohonk Mountain House in the Hudson Valley; and the themed rooms of the Roxbury Hotel in the Catskills. 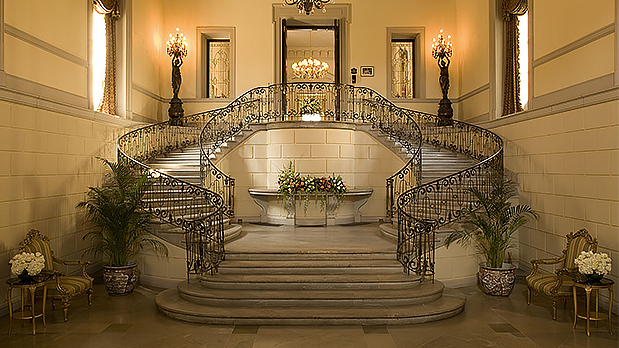 Take in the romance of historic homes, from Long Island&apos;s Gold Coast mansions like Oheka Castle, Mill Neck Manor, and the Vanderbilt Mansion & Museum; to Hudson Valley estates like Olana and the Vanderbilt Mansion; to Rochester&apos;s Eastman House; to Frank Lloyd Wright&apos;s Martin House and Graycliff Estate in and around Buffalo. Share an armrest watching some fantastic shows throughout the state. Check out a Broadway show in New York City for a world-class theater experience, or explore the music scene in the Capital Region, from tribute bands at the Palace or Proctors to jazz and African music at EMPAC and Troy Savings Bank Music Hall. In the Hudson Valley, listen to some classical music at the Richard Fischer Center for the Performing Arts. 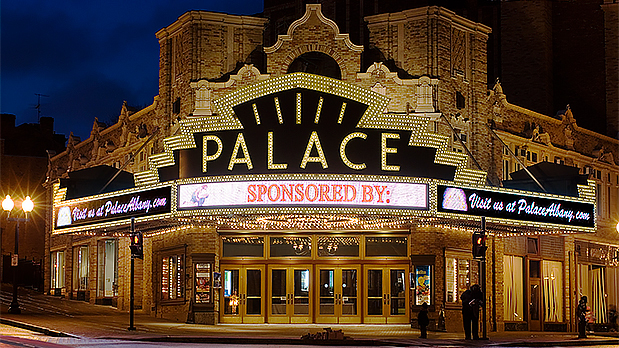 Further west, take in top-notch comedy at Rochester&apos;s Auditorium Theater and performance art at Shea&apos;s Performing Arts Center in Buffalo. 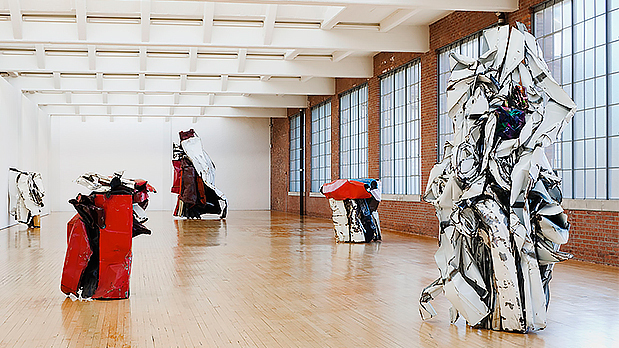 Walk hand-in-hand among the masters at art museums including the new Whitney Museum of Art in New York City; DIA Beacon and Center for Contemporary Art in the Hudson Valley; the Albany Institute of History & Art; Frederick Remington Museum of Western Art in the Thousand Islands; Fenimore Art Museum and Munson-Williams-Proctor Arts Institute in the Finger Lakes; and Albright-Knox Art Gallery and Burchfield Penny Art Center in Greater Niagara. 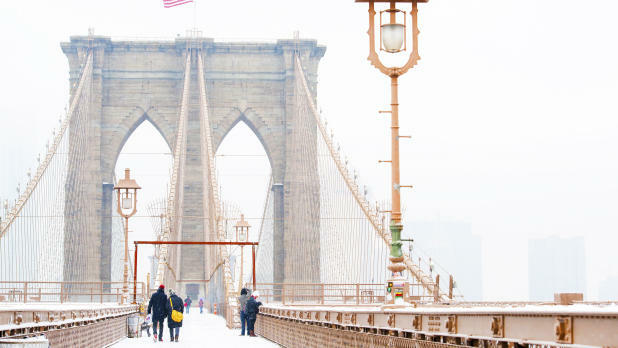 Have your breath taken away by inspirational views from observation decks like the Empire State Building and Top of the Rock, or over waterways from the Brooklyn Bridge and the Walkway Over the Hudson. You can also take in stunning vistas of the natural world from inside the aptly named Cloudsplitter Gondola at Whiteface Mountain, or next to the frozen mist of Niagara Falls. 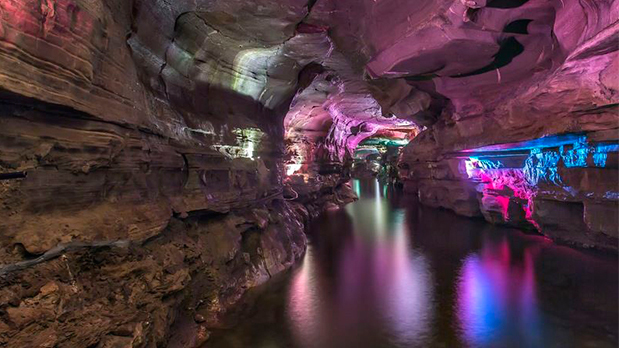 Take your relationship underground—fifteen stories to be exact—into the northeast&apos;s largest show cave, Howe Caverns, where the temperature is 52 degrees year round. Lantern tours on weekend evenings inspire additional snuggling. 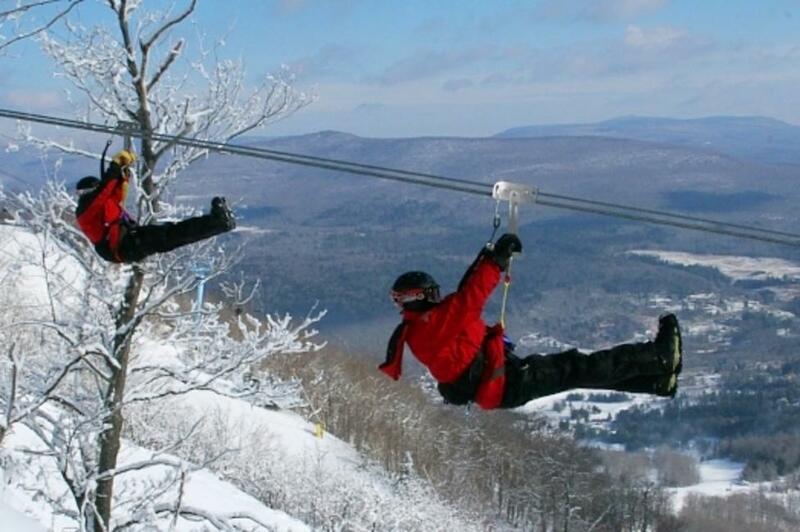 Get your hearts pumping and adrenaline flowing by ziplining down Hunter Mountain, snowmobiling in the Tug Hill Plateau or joining a bobsled ride at Mount Van Hoven in Lake Placid. 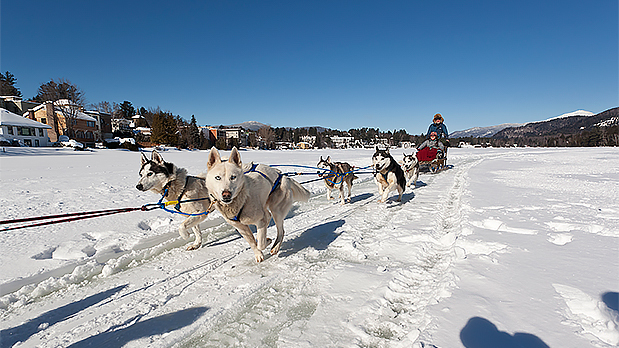 Exchange Eskimo kisses on a real dogsled ride on Mirror Lake in Lake Placid. 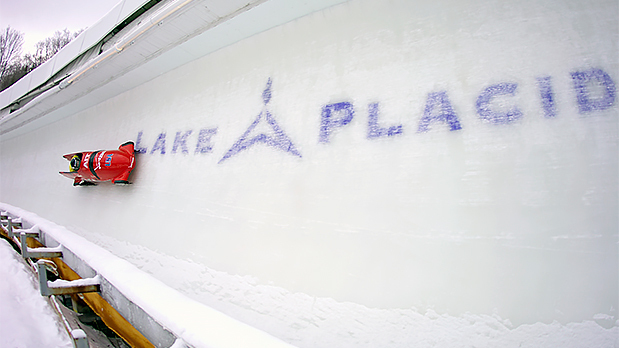 Just steps away, whoosh down onto the lake from a wooden toboggan run. Dazzle your partner with a visit inside the world&apos;s largest kaleidoscope at Emerson Resort, where you can stay in one of the property&apos;s many luxurious rooms, indulge in a spa treatment, or dine at one of its several restaurants. 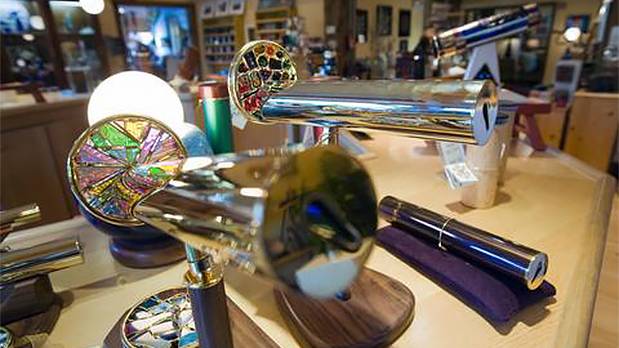 If you&apos;re inspired to take home your own kaleidoscope, the gift shop has some that are slightly more portable. 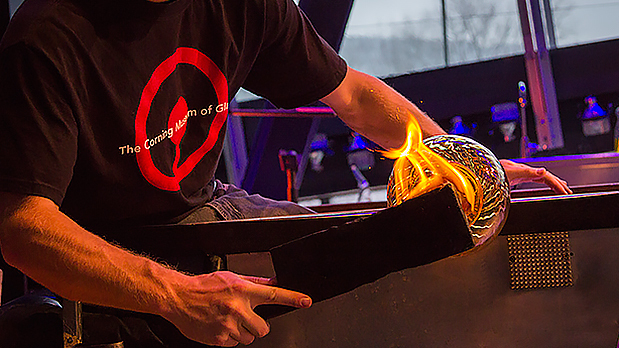 Learn something new together, like making your own glasswork at the Corning Museum of Glass, and getting an introduction to ceramics at the Wellsville Creative Arts Center in Western New York. There are plenty of options if you want to learn to cook or bake, including at the New York Wine & Culinary Center, Niagara Falls Culinary Institute, or Culinary Institute of America. Get tropical close to home at botanical gardens. The temperature is balmy year round in the conservatories of the New York Botanical Gardens, the Brooklyn Botanic Garden and the Buffalo and Erie County Botanical Gardens, now featuring the amazing nighttime light displays of Lumagination. 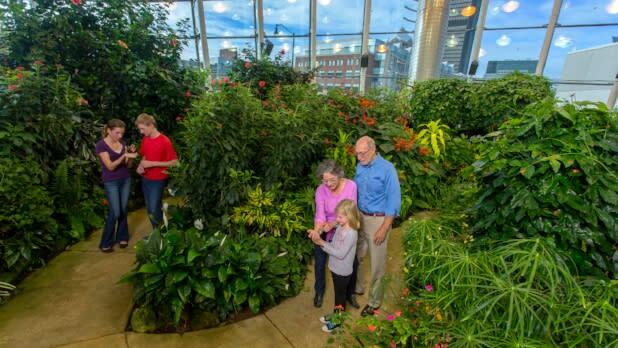 At some locations, the beauty goes wild, with tropical birds and reptiles at the Joseph L Popp Conservatory in Oneonta, and the Dancing Wings Butterfly Garden at the Strong Museum in Rochester. 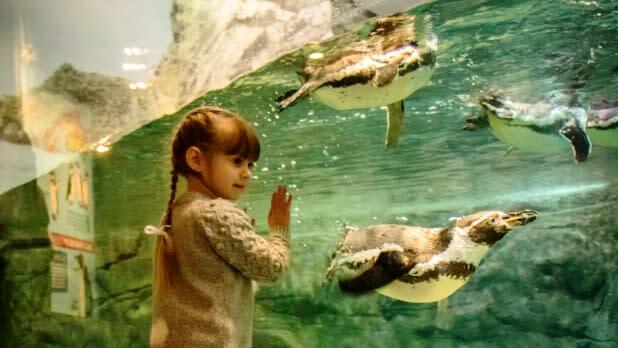 Get in touch with your animal side at aquariums like the New York Aquarium in Coney Island, the Long Island Aquarium, and the Aquarium of Niagara, and at zoos like the Bronx Zoo and Utica Zoo with critters in outdoor habitats and warm indoor environments. 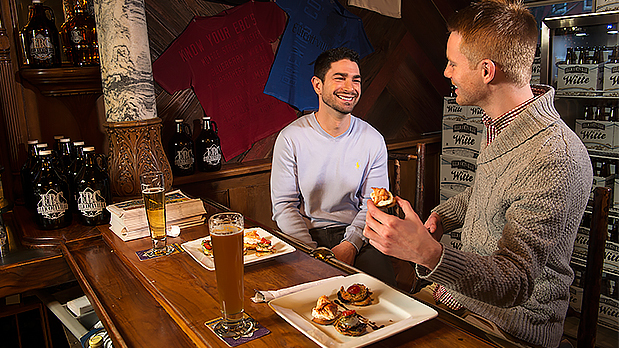 Have a culinary adventure, visiting the farm and eating in the Blue Stone restaurant at Stone Barns Farm; sampling ice wines on the Niagara Wine Trail or in the Finger Lakes, including tours and tastings of craft beers at Brewery Ommegang, Ellicottville Brewing Company, and Saranac Brewery. 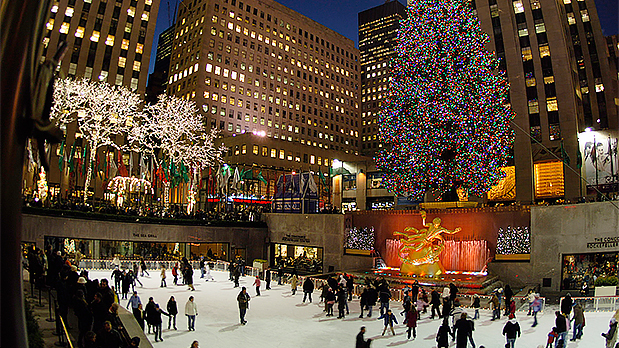 Grab your skates and put your love on ice, gliding and twirling at rinks including Rockefeller Center and Bryant Park in New York City, Harborfront Park on Long Island, Bear Mountain Ice Rink in the Hudson Valley, Clinton Square Ice Rink in Syracuse, the Empire State Plaza Ice Rink in Albany, and the Olympic Speed Skating Oval in Lake Placid. Canalside in Buffalo even has ice bikes for rent! Cold weather makes for great snuggling after downhill skiing at more than 50 ski resorts—more than any other state. 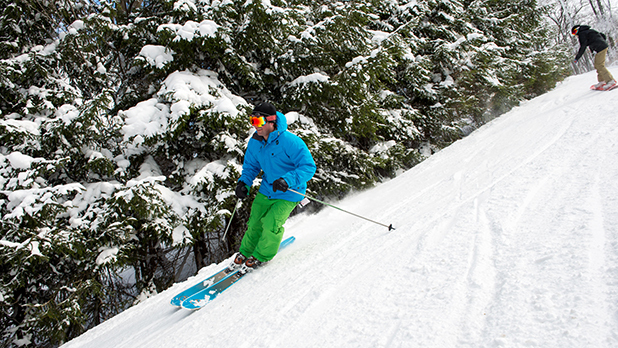 For experts there is the highest vertical drop east of the Rockies at Whiteface, and for beginners many slopes offer inclusive packages with lessons and equipment rental. Snowboarding and adventure park thrills too! Don&apos;t forget to après ski! Take a walk through a winter wonderland at spots like the Basha Kill Wildlife Management Area and Sam&apos;s Point Preserve in the Catskills, Five Rivers Environmental Education Center in Albany, Minna Anthony Common Nature Center in the Thousand Islands, Landis Arboretum in the Capital Region, and Tifft Nature Preserve and Audubon Nature Center and Sanctuary in Chautauqua-Allegheny. 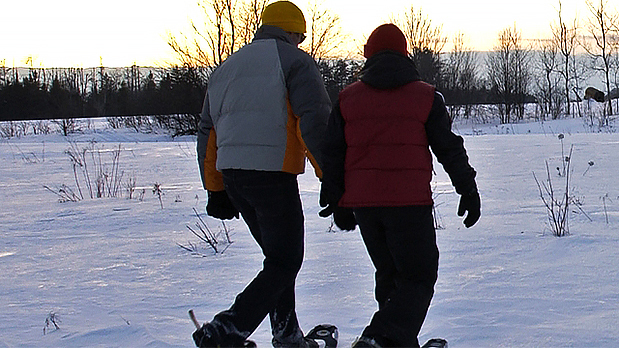 Some have snowshoeing available, or even cross-country skiing. 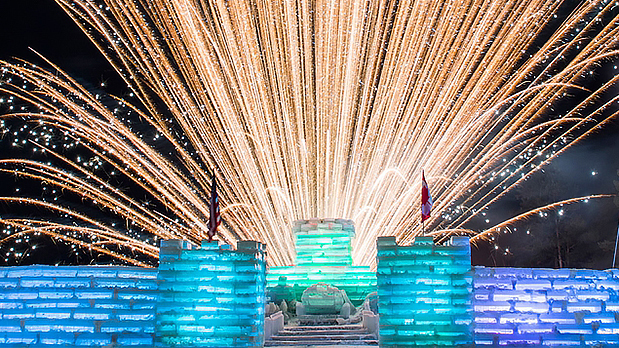 Eat, drink, and join the fun at the Saranac Lake Winter Carnival, whose ice castle helped make it National Geographic Traveler&apos;s second best winter carnival in the world. Ross D. Levi is the Executive Director & VP, NYS Division of Tourism / Empire State Development. He also did marketing in the film industry for studios including Universal, Miramax and 20th Century Fox, and is a published author and lecturer on cinema.